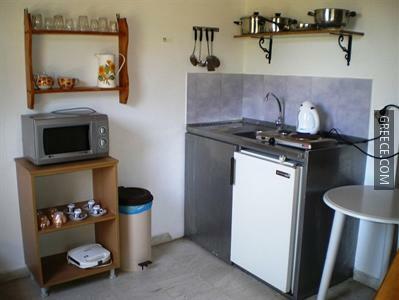 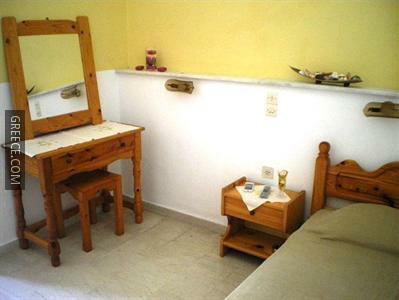 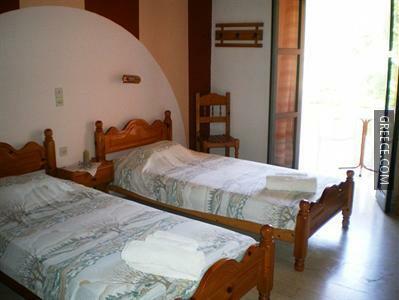 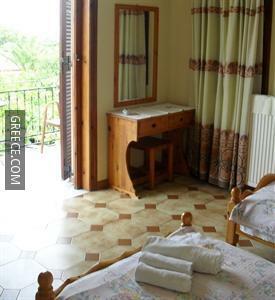 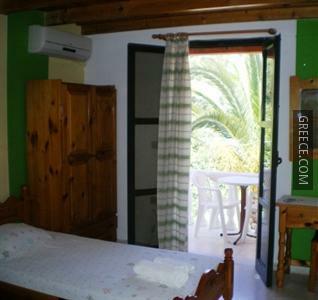 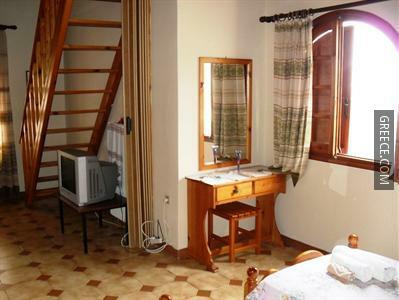 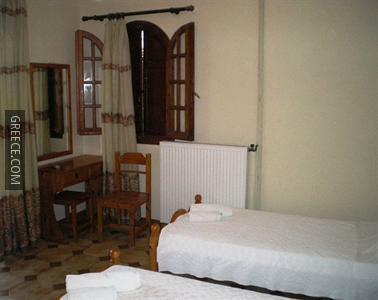 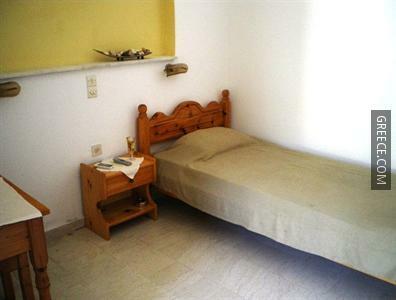 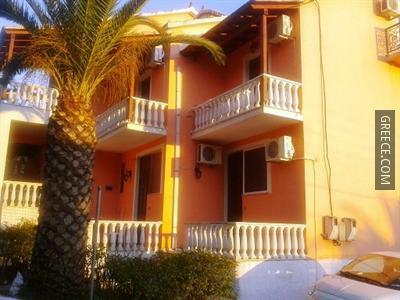 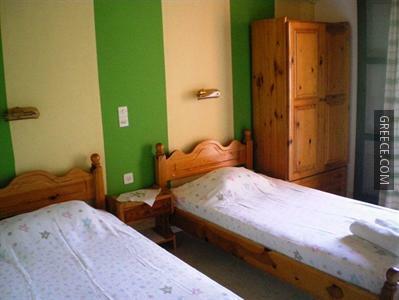 The Makis & Bill Apartments offers a garden and comfortable apartments. 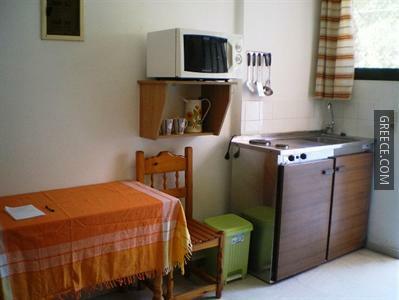 The Makis & Bill Apartments has 11 apartments. 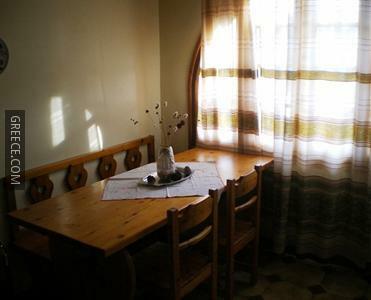 For guests who enjoy making the most of local dining options, there is a wide variety within walking distance. 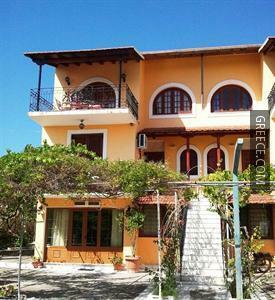 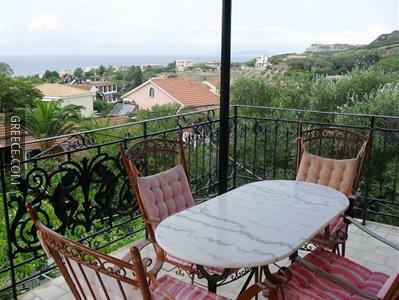 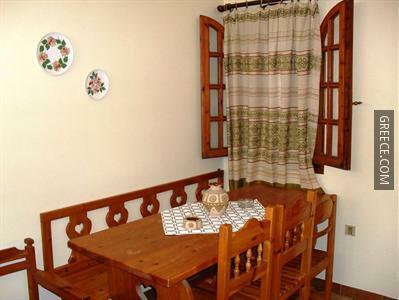 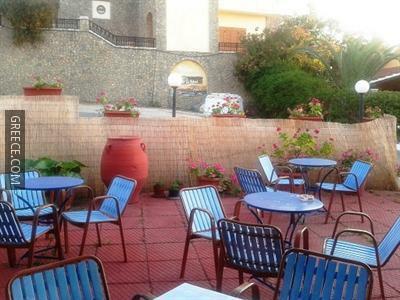 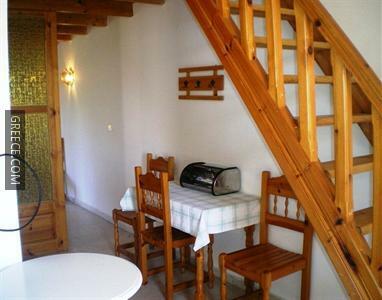 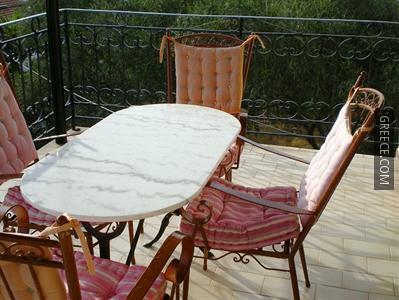 The property is perfectly located in close proximity to a number of eateries.